Additional interface functions are, for example, the floating button, eye-protection mode, the possibility to control the temperature and colours’ saturation (Normal and Vivid), possibility to change the main desktop (with or without the apps’ menu) and system buttons, simple mode, themes, facial recognition system (using infrared), app cloning, gestures support and so on. If you have ever read a review of any of the newest model from Huawei or Honor, you already know what you can expect from EMUI. 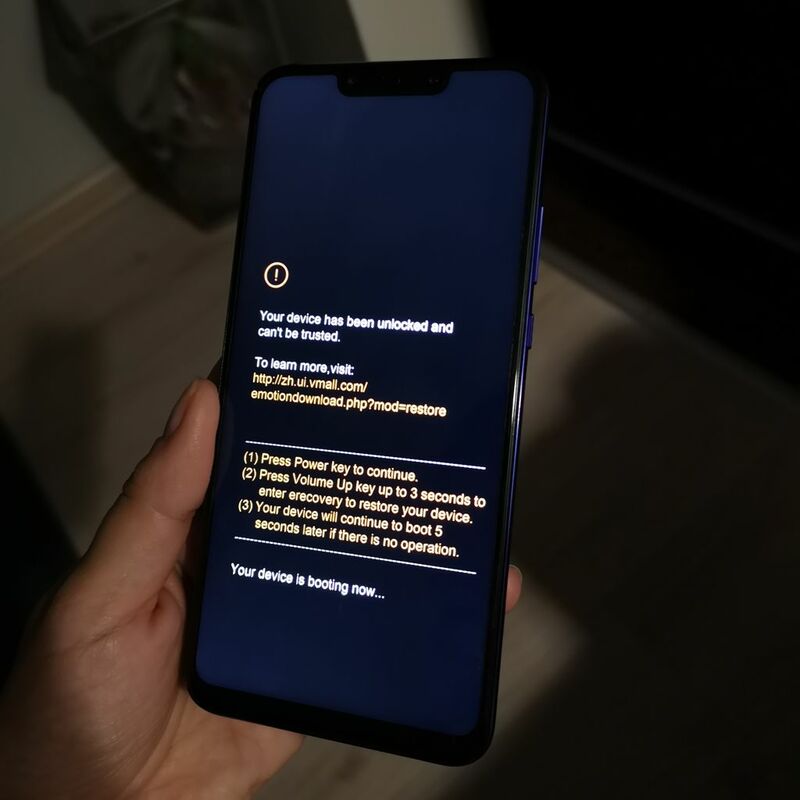 As usual, next to the standard set from Google and preinstalled utility and multimedia apps, Huawei preinstalled a number of abundant apps and fames – which, from many users points of view, are totally unneeded. While the presence of the Netflix app might have some sense, placing five poor games in the demo version is too much – Huawei could stop placing bloatware in the soft.